Did you know that many essential oils may be used as seasoning or flavoring in your favorite foods? Did you also know that some essential oils make the perfect dietary supplements? Yes, many essential oils and blends are perfect to eat or drink! Introducing Young Living’s new Vitality™ series of essential oils. You might already have them in your essential oil collection. Edible, vital essential oils may be enjoyed with the new, four distinct categories—Herb, Spice, Citrus, and Supplement—we invite you to explore Vitality™ dietary essential oils. I’ve included links to all of the standard essential oils in the series below. Many of these essential oils are available in the larger 15 ml size and are more economical if you intend to use them more frequently. Don’t worry. These essential oils last a long time. When properly stored away from heat and light, they have an indefinite shelf-life. You can usually know based if the oil you choose is a spice or an herb based on where it comes from: Spices are typically buds, seeds, and roots, while herbs comes from the leaves of the plant. • Add a drop to roasted vegetables for an extra earthy flavor. • Use a few drops of Carrot Seed Vitality to salad dressings to infuse fresh greens with its rich taste. • Give quinoa or wild rice a new dimension of flavor by including Carrot Seed Vitality. How to use: Put 4 drops in a capsule. Take 3 times daily. • Add 1-2 drops of Dill Vitality to a vegetarian gel capsule and take as a dietary supplement as needed. • Combine Dill Vitality essential oil with olive oil to use as a marinade for fish and veggies. • Add a little Dill Vitality oil to your favorite game-day dip for a burst of flavor. How to use: Dilute 1 drop with 1 drop of carrier oil. Put in a capsule and take up to 3 times daily. Black pepper is one of the most popular spices in the world, and the most potent flavoring of the peppercorn family. Its distinctive flavor makes it a common addition many recipes, from appetizers to entrees. Use Young Living’s Black Pepper Vitality essential oil to spice up your favorite soup, rub, or marinade recipes. Black Pepper Vitality oil can replace ground black pepper. 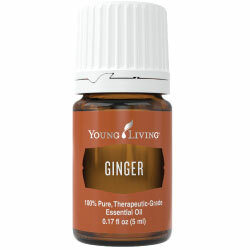 Add this cherished seasoning to your kitchen with a convenient bottle of Black Pepper essential oil. • Add 1-2 drops of Black Pepper Vitality and 2 drops of V-6™ Vegetable Oil complex to a vegetarian gel capsule and take daily as a dietary supplement or as needed. • Use in marinades and rubs for pork, beef, poultry, or seafood, or add to roasted vegetables or homemade salad dressings. • Add to a salsa fresca or guacamole for a quick way to spice up Mexican favorites. • Use to flavor pasta, rice, mashed potatoes, and deli salads. How to use: Dilute 1 drop with 4 drops of carrier oil. Put in a capsule and take 1 daily. • Support your healthy immune system* every day or as needed by adding a drop of Clove Vitality to a vegetarian capsule and taking as a daily dietary supplement. Login to your Young Living member site or visit my website for more information on each essential oil. Please note, the new Vitality series essential oils are all available in the 5 ml size bottle. Each of these essential oils may also be purchased through the standard catalog, without special labeling as Vitality series oils. Some of the standard oils come in the 15 ml size – a savings to you! This entry was posted in Essential OIls, Featured Essential Oils and tagged dietary supplements, essential oils as dietary supplements, vitality essential oils on January 24, 2016 by rosemary. 1. Valor essential oil blend with spruce, blue tansy, and frankincense essential oils – the perfect blend to start and end any day. Apply Valor to the bottom of your feet and back of your neck to feel nerves and energy come into alignment. 2. Lemon essential oil – apply 1-2 drops under your tongue. Follow up with a glass of purified water. Lemon is uplifting and filled with antioxidants, perfect for starting your day. 3. Rosemary essential oil – apply one drop to your palm and rub palms together, gently moving palms in a clockwise, circular motion. In hale the aroma deeply, and apply oil from your palms to the back of your neck. Rosemary helps stimulate memory and improve breathing. 4. Peppermint essential oil – inhale peppermint directly from the bottle. Close one nostril and inhale deeply. Then close the other nostril and inhale deeply again. This method helps bring the benefits of peppermint to both sides of your brain more efficiently. Peppermint helps improve mental clarity, alertness, and memory. 5. Ocotea – a favorite oil of the cinnamon family, ocotea can help balance blood sugar levels. Try ocotea in water or tea after a meal. Ocotea may also be applied topically in the middle of the back (at the location of the adrenal glands) and under your left arm at about the “bra line” which is the approximate location of the pancreas. 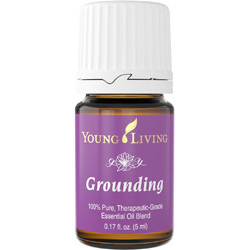 Use a tapping technique (lightly tap with fingertips) when applying this essential oil to stimulate the flow of energy to the area. 6. Stress Away essential oil blend – this blend contains Copaiba (Copaifera reticulata), Lime (Citrus aurantifolia), Cedarwood (Cedrus atlantica), Vanilla (Vanilla planifolia), Ocotea (Ocotea quixos), Lavender (Lavandula angustifolia). Use Stress Away in the middle of the afternoon. Just inhale deeply, and apply to palms and neck, as well as on your back at the adrenals. The effect can be both soothing and uplifting. 7. Lavender and orange essential oils – these two essential oils, applied together, serve to relax and soothe, as well as bathe your mind and heart in acceptance and love. It’s the perfect way to end your day. Apply to palms and neck. Inhale deeply. Diffuse into the air, and sleep well. Ordering essential oils is easy. I’m happy to help you customize your order. Please visit http://secondnaturehealing.com/essential-oils.html and call me for a free consultation. *Disclaimer- I only use the highest quality, Young Living essential oils. The information on this site is intended for educational purposes only and is not intended to diagnose, treat, cure, or prevent any disease. It is not intended as medical advice or to replace the advice or attention of health care professionals. You may wish to consult your physician before beginning or making changes in your diet, nutritional supplementation or exercise program. The statements on this web site have not been evaluated by the Food and Drug Administration. 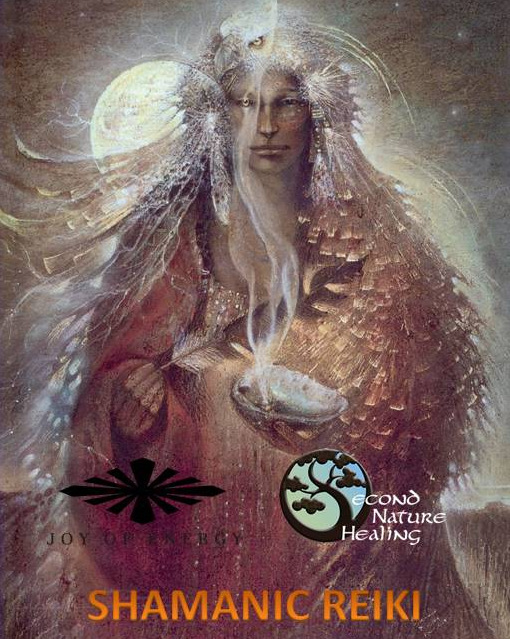 This entry was posted in Essential OIls, Featured Essential Oils on September 21, 2015 by rosemary.